Shibani Air Provides The Following Material To The Candidates For Increasing The Knowledge Of Airlines. Acquire knowledge about Airlines through this module. This is a book which guides you step by step about this field, opportunities you will get and helps you to prepare for interview rounds. This book is beneficial for both candidates who belongs to this field as well as who just step in to make their career in the aviation industry. The Audio Video CD is another from to prepare you for the interview. If you prefer to learn through visuals, then this CD plays a crucial role in making you learn the real things and questions which are asked by the interviewer while taking the interview. All candidates should fill up the verification form and all the mandatory details. The information inserted by the candidates should be correct. The candidates can choose among the given preferable locations as per their convenience. Shibani Air Services Pvt Ltd is a leading placement company, prominent in providing quality training and high- end knowledge to candidates who dream to be a part of the aviation industry. The company works closely with the top names of the Aviation Industry of India. Shibani Air Services is specialised in providing 100% placement to the candidates appropriate to their requirements and eligibility in Airport/Airlines/Travels & Tourism. Air India, Spice Jet, Indigo, Jet Airways etc. 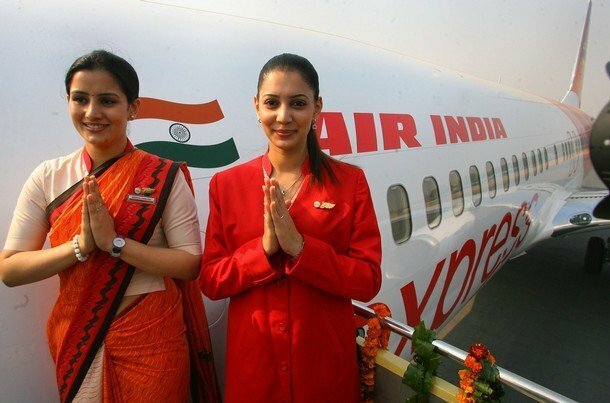 are some of the top airlines, in which many candidates got placed, in various positions such as ground handling, maintenance and engineering, airport retail shops, cabin cleaning and more. Shibani Air Services has a dedicated team consisting of industry professionals who aims to offer proper guidance to the candidates to acquire good opportunities in the aviation sector. These industry professionals are responsible to map the courses, provide paid placement opportunities and guest lecturers. Hence, Shibani Air Services provides quality education through degree courses, leading to top-notch job placements. feel free to contact to Ms. Pritha Sen - 033-65555020. Copyright © 2017 Shibani Air Services. All rights reserved.